Powered by 4 CYL HERCULES FLAT HEAD 60HP! 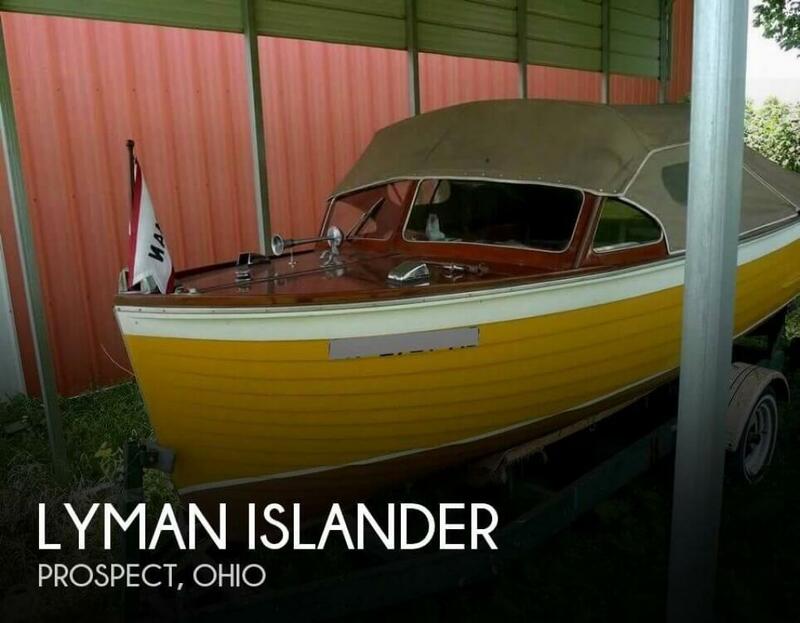 If you are in the market for an antique and classic boat, look no further than this 1952 Lyman Islander, just reduced to $10,000 (offers encouraged). 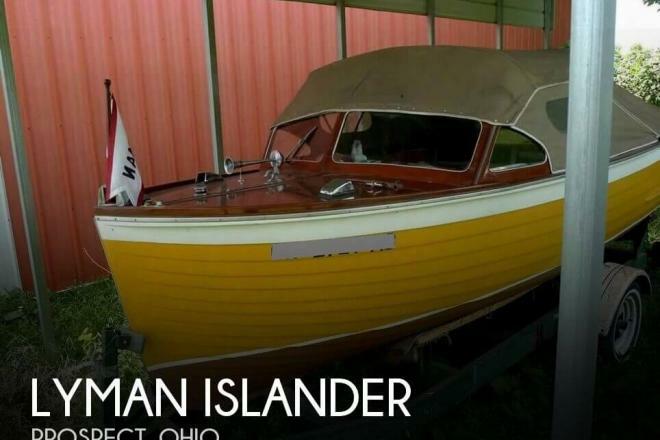 This boat is located in Prospect, Ohio and is in great condition. She is also equipped with a Chris-Craft engine. Reason for selling is up in age not using anymore.